There's plenty going on in town, but Sunday June 24th is special. 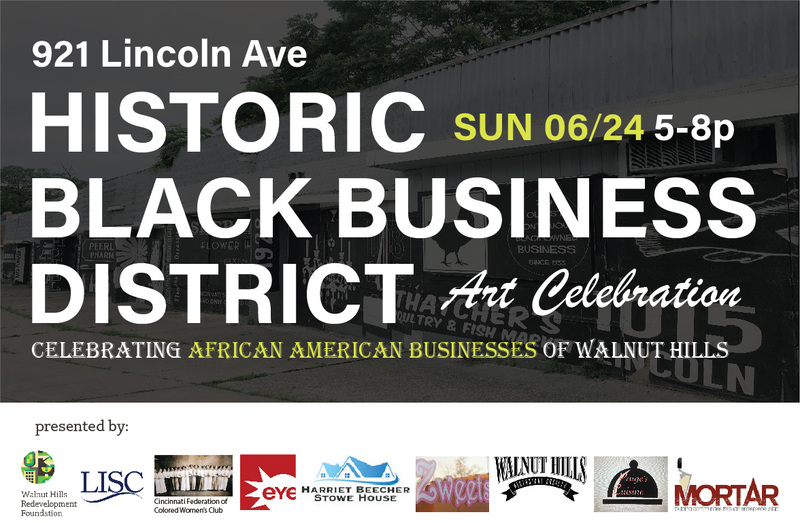 Come see the result of hard work, research, and collaboration between various Walnut Hills institutions and discuss the importance of the historic black-owned businesses in Walnut Hills. "Change is coming to Lincoln and Gilbert, though, and Johnson wants Walnut Hills neighbors to know more about their past in order to spark discussions about their future. The redevelopment foundation bought property at the intersection last fall to make way for residences and retail. Some structures have already been razed, but a crumbling cinder block building has been left standing in hopes of filling its half-dozen storefronts again.
" 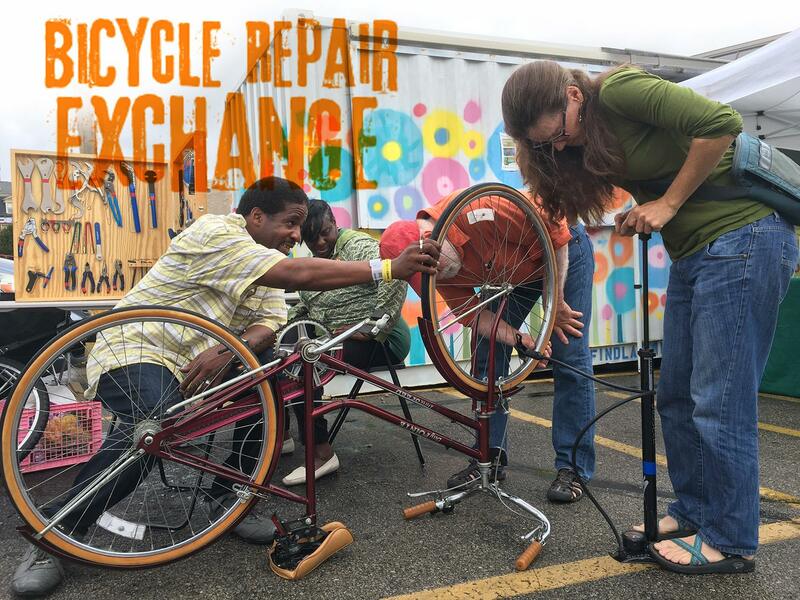 Our Mission is to build a strong and diverse bicycling community through outreach, education, upcycled bike sales and service. Our Vision is a Cincinnati where bicycle riders of all types experience the safety, freedom, and joy of going wherever they want, whenever they want, with support and community all around them. We are seeking donations of quality, used bicycles which we will then repair and sell. We will be offering reliable service and repairs, as well as training in bicycle safety, maintenance, and repair. We hope to demonstrate that Walnut Hills is one of the most bicycle-friendly communities in the Cincinnati area!" Visit their facebook here, otherwise show up June 23rd / July 14th to see it for yourself!